Posted on October 24, 2015 at 2:10 pm. 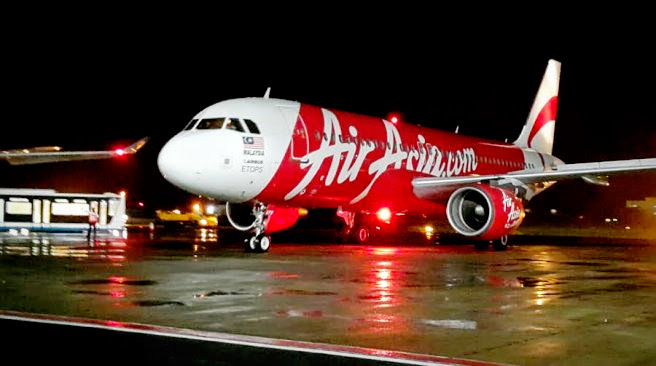 AirAsia has commenced direct flights from Kuala Lumpur to Maldives with 3 times weekly frequency on 22 October 2015. This route is operated by AirAsia Berhad with the airline code “AK’’. “The flight schedule for this Kuala Lumpur – Maldives route allows travellers from all other regions such as Korea, Japan, China, Hong Kong, Thailand, Australia to connect easily using our Fly-Thru service. Among the destinations which offers Fly-Thru connectivity to Maldives include Incheon, Osaka, Hong Kong, Shenzhen, Bangkok, Penang and Gold Coast,’’ he added. Members of the AirAsia BIG Loyalty Program, or AirAsia BIG members were able to have priority access to redeem and book their seats for this brand new route for 12 hours from 0001hrs (GMT +8) on 21th July 2015. Find out more information and how to sign up at airasiabig.com to enjoy this 12 hours priority access. AirAsia guests will now be able to enjoy priority booking with AirAsiaGo, the holiday division of the world’s best low cost airline. Guests may enjoy their ideal holiday in the Maldives with exclusive hotel deals to stay at Holiday Inn Resort® Kandooma Maldives, Sheraton Maldives Full Moon Resort & Spa or W Retreat & Spa – Maldives.